Bulk winter produce may be ordered HERE. Join the farm in the transition from winter to spring, and receive all the produce you need for your hearty winter meals. Enjoy our overwintered crops like celery and rutabagas, along with some tender new offerings from our hoop houses like arugula and spinach. You will receive a good supply of your salad favorites, meanwhile the sure signs of summer start pouring in. 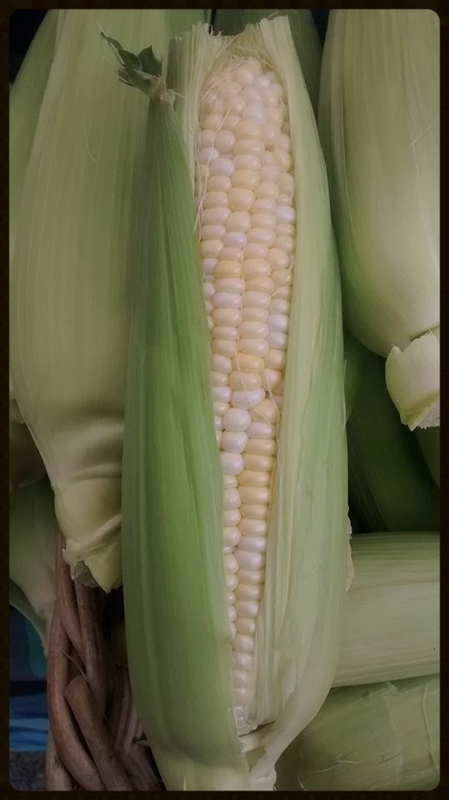 Experience the excitement of the first sweet corn ears, and a variety of heirloom tomatoes. A few weeks in, you will feel the bounty of cucumbers, blueberries, tomatoes and apples. Visit the farm in July & August for u-pick farm days, and bulk buy opportunities. Fall is an amazing time on the farm. You will have the opportunity to fill your pantry with our sweet storage crops, and visit the farm in October, for a horse drawn pumpkin harvest. The weekly harvest will include an incredible variety of root crops and brassicas, along with a steady supply of tomatoes-through the fall. At the farm we will continue planting, to ensure your harvest of fresh stuff through the holidays, and into the next season. Receive 1 dozen fresh eggs with your basket each week. 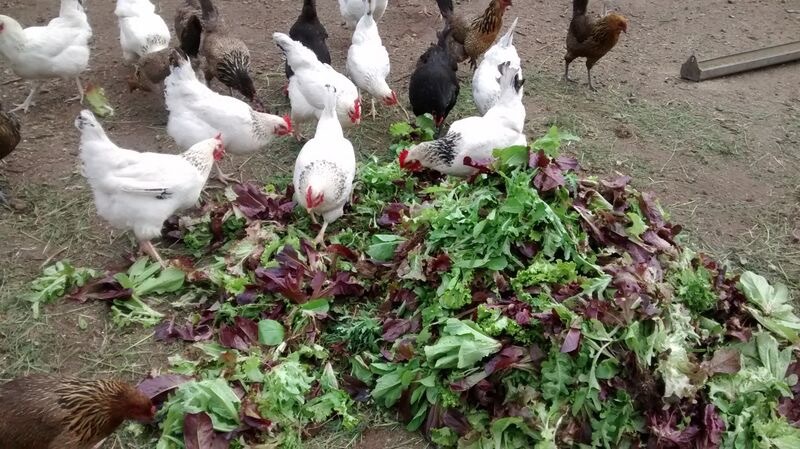 The chickens at Ruby & Amber's farm are fed certified organic, local, whole grains, and plenty of veggies from the fields. In return, they provide excellent quality eggs for us, that are in high demand at our markets. By signing up for an egg share, you receive 4 season access to eggs, directly from the farm.